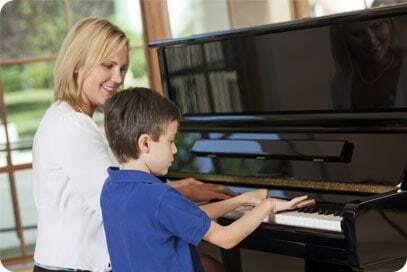 At the Academy of Music our instructors are carefully selected based on their passion for teaching music and nurturing a love of music to all students as well as their past teaching, educational and performance experience. All of our instructors are required to hold a university or college music degree or equivalent certificate. Additionally, all teachers are required to complete a criminal record check and a child abuse registry background check.